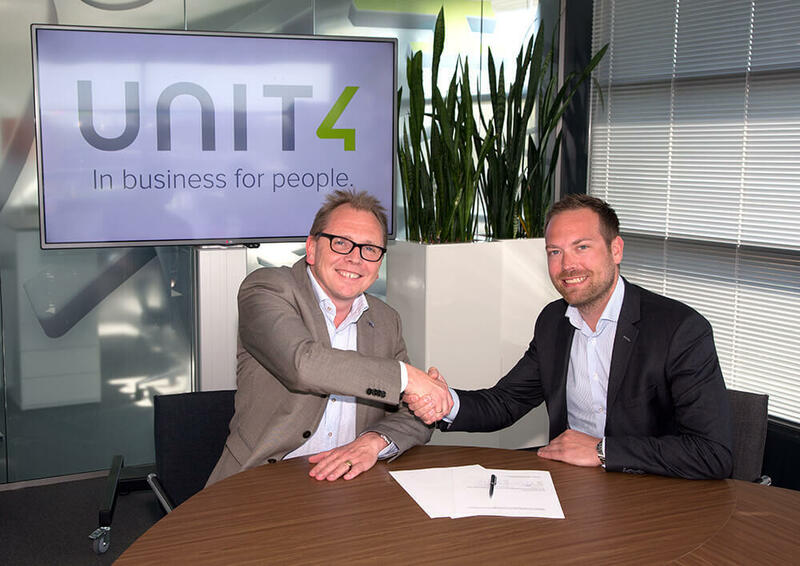 Business software supplier Unit4 has selected Servoy to further improve the Unit4 Cura Electronic Client Dossier (ECD). Servoy will provide Unit4 Cura with a new user experience and will also make sub-applications available for use on mobile devices. This will enable Unit4 and Servoy to meet the needs of healthcare organizations. Servoy is a business application platform that can rapidly increase the user-friendliness of existing software and make it suitable for use in the cloud and on mobile devices. The most recent version, Servoy 8, responds to the need for productivity improvement. Unit4 has put together a team to realize this modernization together with Servoy experts, working on the basis of Agile and scrum methodology. This summer, the first updated application will be ready, after which within a short period of time Unit4 Cura will become available in phases, provided with an updated user experience, suitable for use on mobile devices and obtainable via the cloud. Unit4 is a leading supplier of company software for service-providing organizations. With more than 4,000 employees across the world, Unit4 generates an annual turnover of more than 500 million euro. Unit4 delivers ERP, sector-focused and best-in-class applications. Thousands of organizations, from sectors including business and public services, education, non-profit, property, wholesale and financial services, work with Unit4 business software. Unit4. In business for people.